Jessica Powers has been a Hair Stylist for 11 years. As the trends and styles change, so does she with her continued education. She looks at hair from more of an artist's point of view, but also incorporating the science behind the color wheel with color corrections and toning. 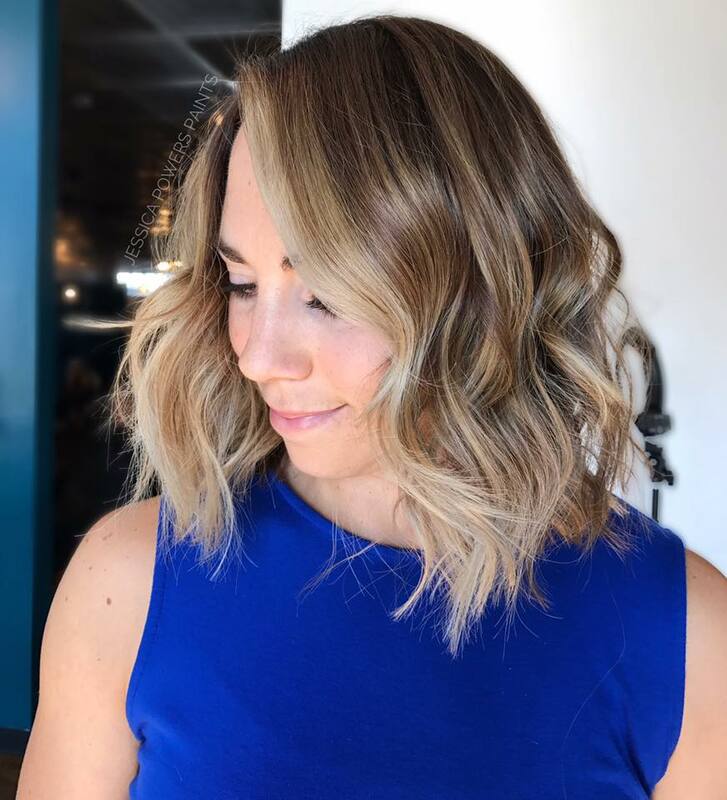 She is originally from Northern California where she worked for first 10 years of her career as a Hair Stylist and made the move to Utah a year ago. She has a serious passion for color and is always striving to be better. 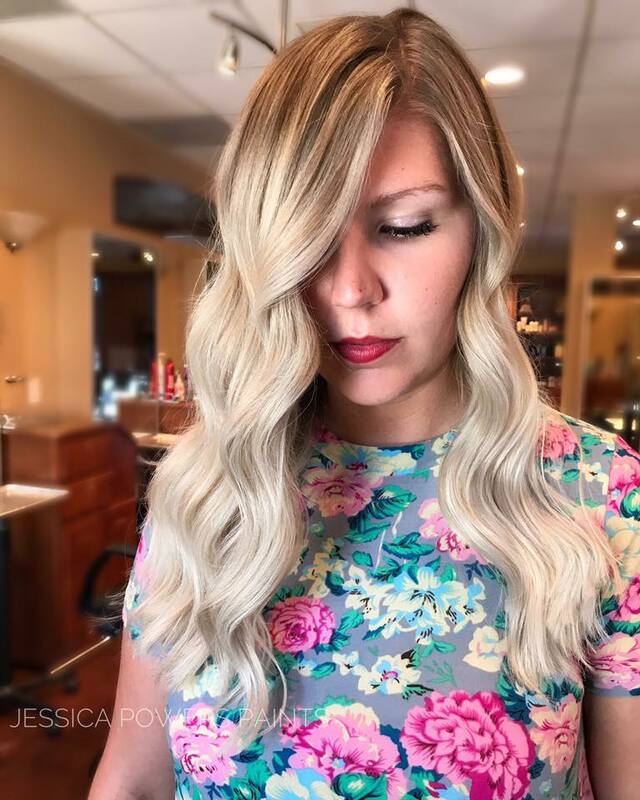 "California blonde" is her specialty whether it be sun-kissed beachy blondes or platinum, she is the Blonde Specialist for you. She never lightens a clients hair without Olaplex to keep the integrity the hair during a color service. Each client is a canvas that she paints her name on by creating a uniquely different look for each individual client. "Your hair, my Canvas."